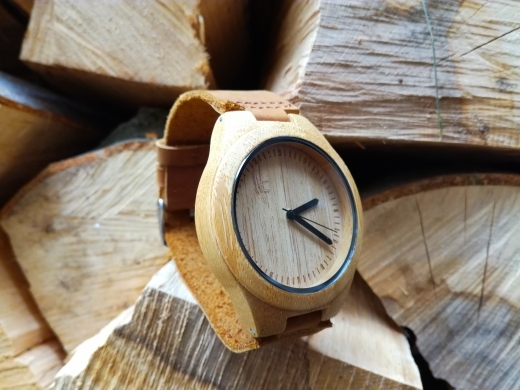 This original wooden watch is not only a decoration for your wrist, but it also gives you a feeling of contact with the nature being a perfect combination of classic and fashion. 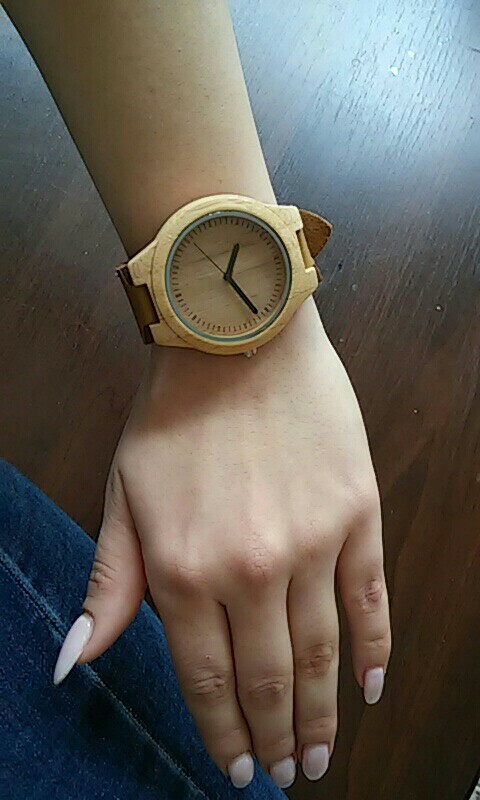 With a case made of 100% native wood and band made of genuine leather, this watch is healthy and comfortable to wear. For different batches, the wood grain may be different. Small color difference should be considered acceptable. Пришли. Неплохие. Одни их трех, которые оказались нормальными. Но заказывать здесь больше не буду. Satisfied with watch. 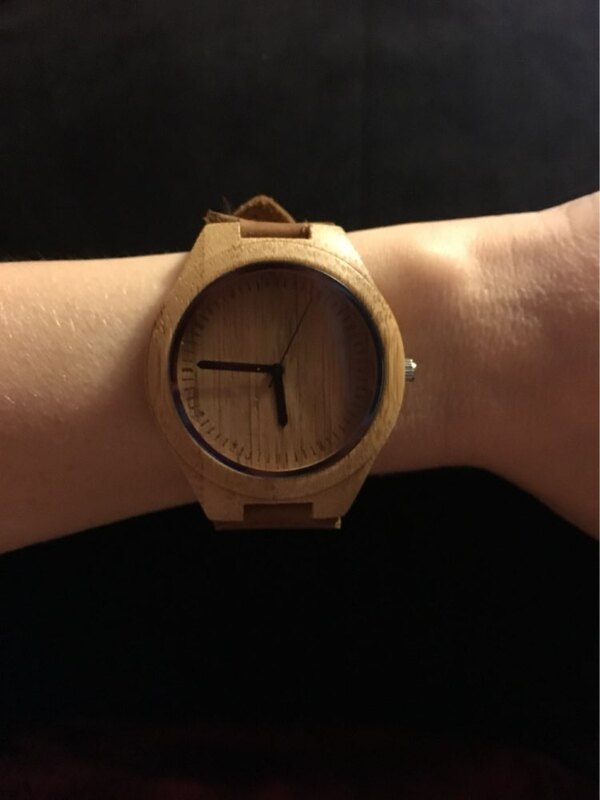 Since it's made from wood it feels a lot lighter than most other watches. 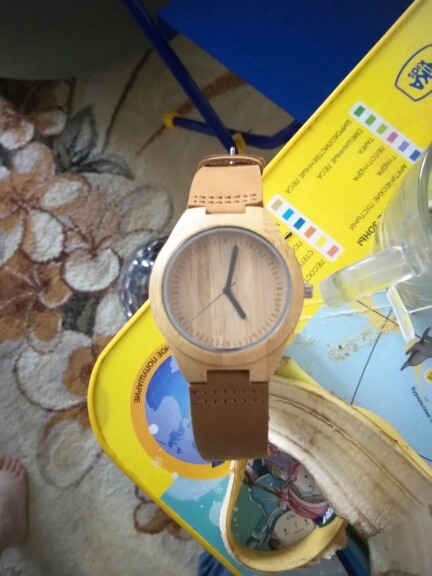 A very nice watch. But not for me, But also for my husband. 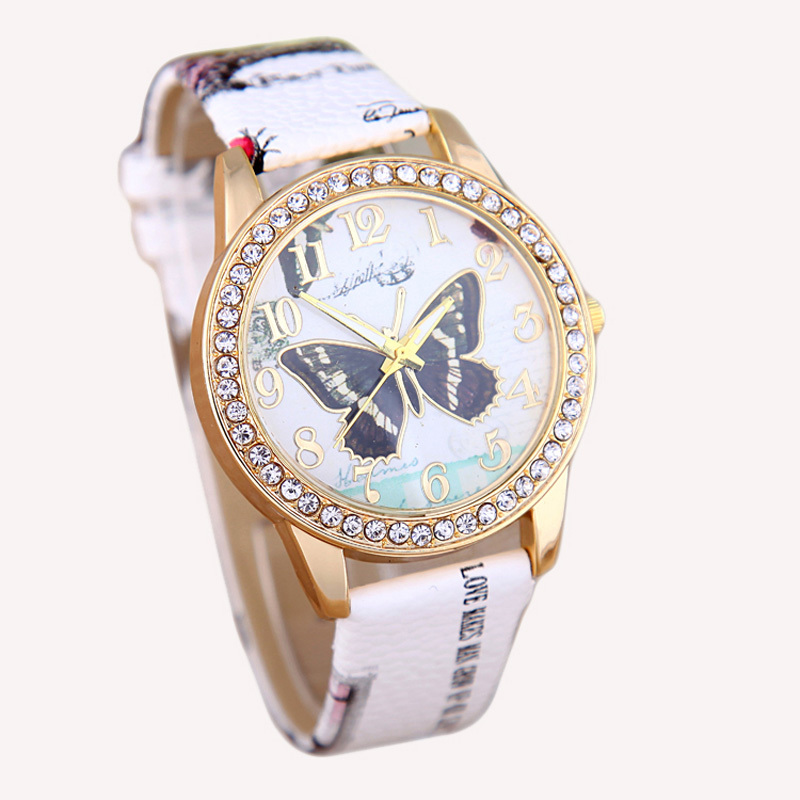 I thougth it's a watch for women. I was wrong. But the watch is really nice. Thank you. ношу сам с удовольствием и купил такие же в подарок! оч стильно и стоят недорого) запасная батарейка в подарок!!! спасибо! Much bigger than the expected!